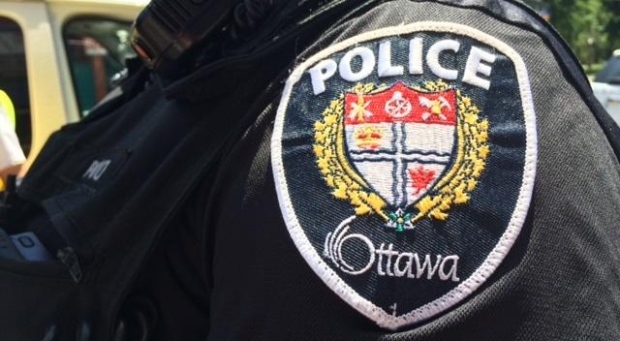 Ottawa Police believe several recent break-ins in the Barrhaven, Kanata and Stittsville areas may be linked. All of them happened during the day, with the alleged thieves gaining access to the homes in similar ways, according to police. Brahma Veerannagari said his daughter arrived home from school Tuesday afternoon to find the kitchen and master bedroom closet ransacked. “The first thing I thought is ‘is this really at my house or someone else’s house’” he said. Veerannagari said the family had recently travelled to India. The thieves made off with gold, diamonds and iPads. “I can take a rough guess it would be over $100,000 dollars,” he said. Just down the street Madan Pullola’s house was also broken into that same afternoon. His monitoring system recorded each time a door was opened or closed and it shows the whole thing lasted around 4 minutes. Gold jewelry was taken from Pullola’s home but electronics were left alone. Police say there have been at least 12 break-ins within the past week or so. Investigators are also looking at whether specific communities are being targeted. Police are encouraging everyone to remain vigilant and report any suspicious people or vehicles to police or Crime Stoppers. Barrhaven Councillor Jan Harder says a community safety meeting is planned for the week of November 19th. Police announced Friday evening they were searching for a newer-model black Chevrolet Tahoe believed to have Ontario plates. They say it was captured on surveillance video at a number of the break-in locations over the past week.